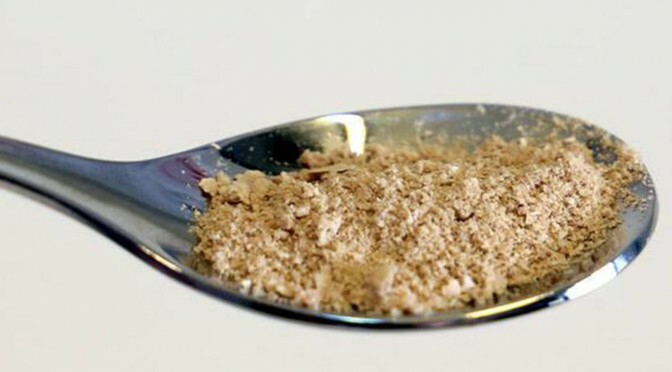 After the Russians announced that they have the technology of producing any material out of thin air and in industrial volumes using biochemical method of transmutation, now comes these scientists from VTT Technical Research Centre of Finland and Lappeenranta University of Technology (LUT), who succeeded in creating a protein powder out of carbon dioxide and electricity. The discovery is still on its early stages, but the idea looks very promising. The ‘protein reactor’ is the size of a coffee-machine and currently takes a fortnight to produce a spoonful of protein powder. 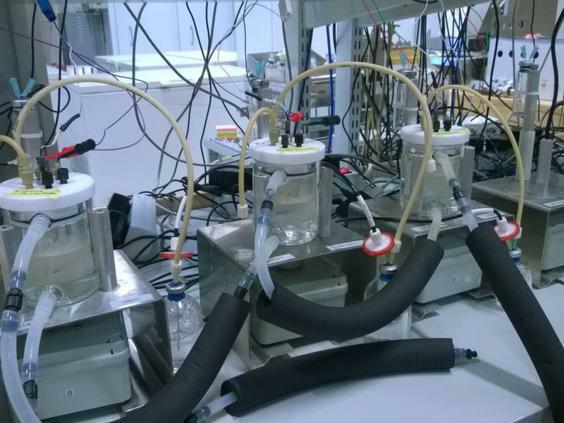 ‘Food’ has been created from carbon dioxide and electricity, according to a team of scientists. The meal of single-cell protein may not revolutionize cuisine but it could open a way for a new type of food in the future. … The study is part of a wider project called Neo-Carbon Energy which aims to develop an energy system that is completely renewable and emission-free. This highly disruptive technology has been there all along. They are just gradually releasing it now that our food system is reaching unsustainable levels due to Monsanto herbicides. Still think scarcity is real? Next post: TB Vaccine Proved Bad for Primates Yet Safe for 1500 Babies? If these crazy pseudo-scientists want to produce “protein” from CO2 they can crack on as far as I’m concerned provided they use it to feed themselves and not attempt to foist it on the rest of us plebs. I get all the protein I need from fresh vegetables and fruit etc. and have no intention of eating their frankenfood garbage. Hunger and poverty can be eliminated virtually overnight if we take away the power to create money from nothing from the criminal banksters and place it firmly where it belongs: in the hands of the people!